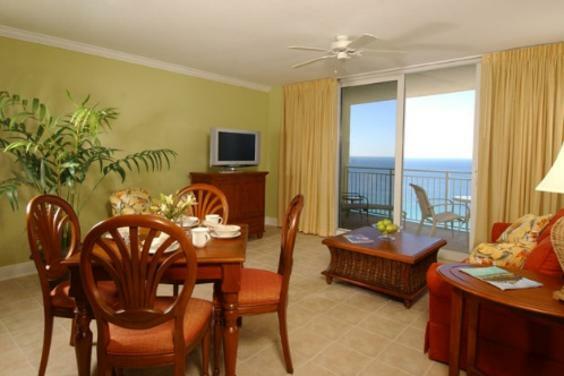 Imagine a more elegant and accommodating Panama City Beach. 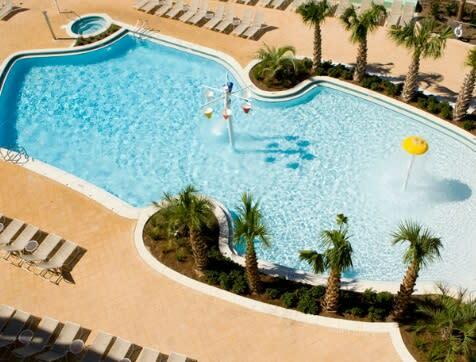 One without compromises. 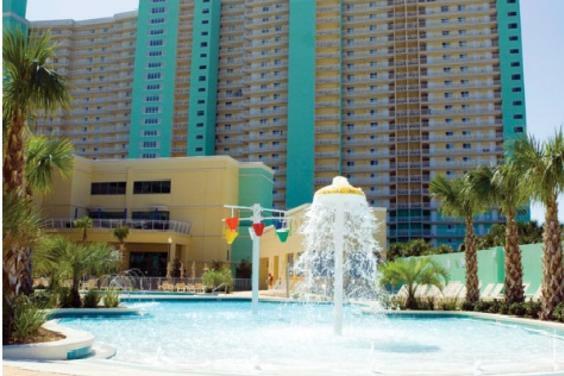 Combining stylish design, expansive floor plans and extravagant ambiance, Emerald Beach Resort provides families with the one thing they have craved since they began visiting here, comfort. 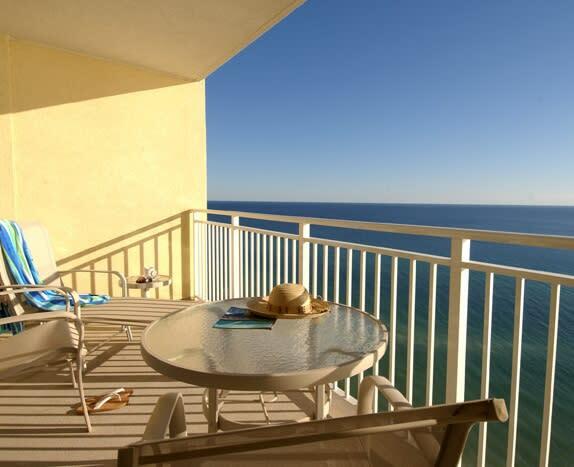 Each carefully crafted condo has a spectacular beachfront view and plenty of room for the children to play. 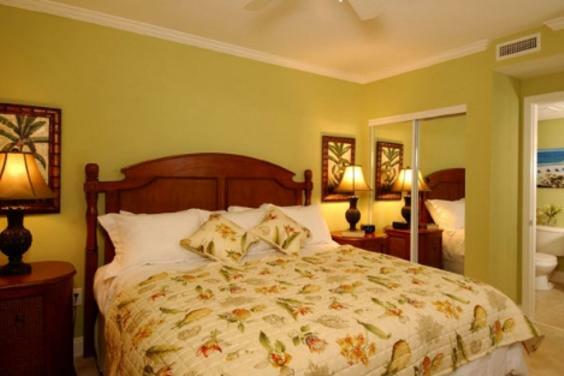 Each condo provides the convenience of home with a full kitchen and washer and dryer. 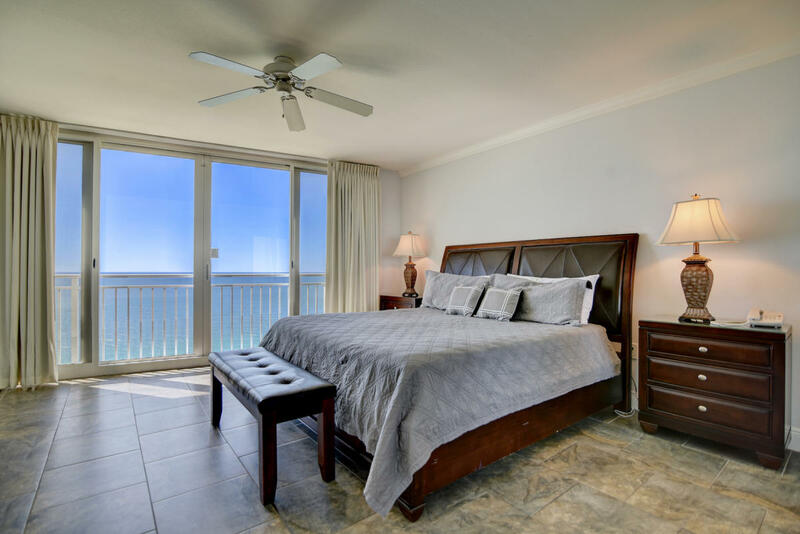 Throughout every one, two and three-bedroom condo, the soothing sound of crashing waves compliments an atmosphere of sophistication and charm. Featuring classic Florida beach decor, rich wood furnishings and sparkling fixtures, every aspect of these oversized condos redefines luxury in Panama City Beach. 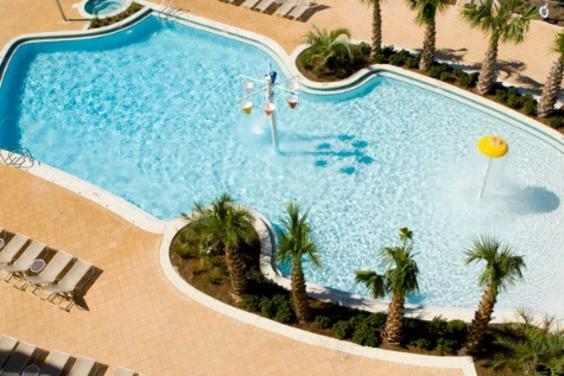 The resort is further accentuated by Florida's largest sky bridge and the 27-hole championship golf course at Hombre Golf Club. 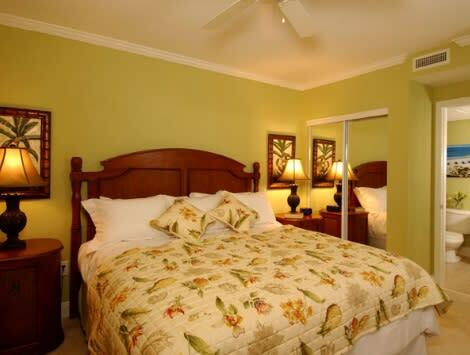 Every convenience has been considered to create an ideal family environment where memories last forever. 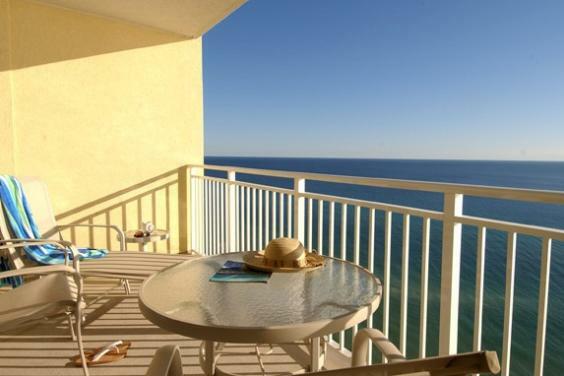 Here, you no longer have to imagine an elegant and more accommodating Panama City Beach. 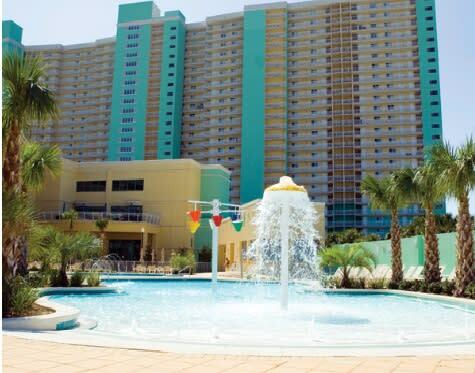 At Emerald Beach Resort, imagination has become reality.